Over these past few weeks, we have been grilling a lot more than normal. We always have a lot of chicken on hand, and this week we decided we would make some grilled hot wings for the upcoming games. 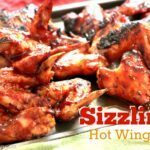 I changed things up just a bit from our normal hot sauce, all to make our Sizzlin’ Summer Hot Wings even tastier! Our family loves to grill, and we all love hot wings. Does your family ever gather around for football games and celebrate the wins or suffer the losses? While we know not all of us are going to be happy at the end of a football game, we know we will all be happy about eating these hot wings. A good recipe can always make the bad games a little easier to swallow. These grilled hot wings are one of our favorites. The brown sugar and hot sauce with honey mixture will have your mouth watering for more! When we have made this recipe before, we have used local Louisiana made hot sauce. 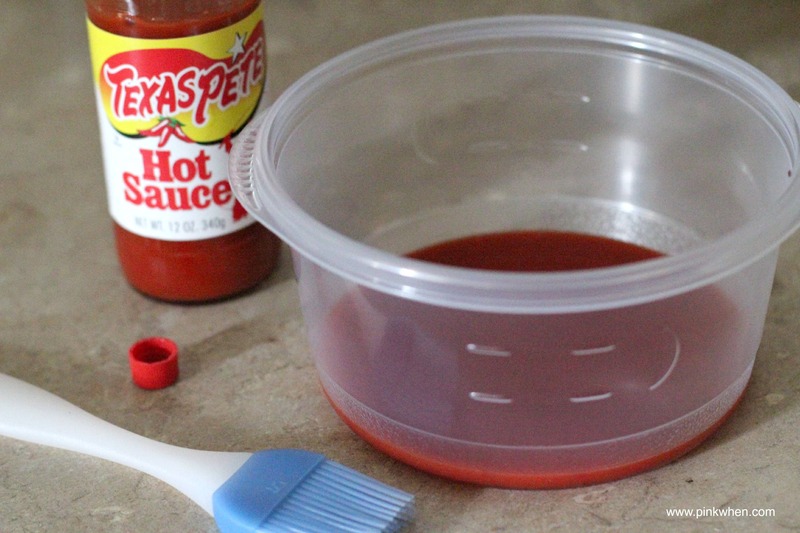 But when I had the opportunity to work with Texas Pete, I decided we would change our Hot Sauce up. Texas Pete also has a variety of other products to enhance the taste of every meal. You can use Texas Pete in a variety of different ways to spice up a recipe. Consider making pizza, soups, hot dogs, a little spicier. 1: In a bowl combine sauce, brown sugar, and honey. Mix thoroughly. 2: Place the wings on a heated grill (we like to cook ours for about 40 minutes with our grill at a constant 350 degrees. 3: Every 10 minutes turn the wings and give them a full brushed on coating of the sauce mixture. 4. Remove from heat when the chicken is fully cooked and serve immediately. 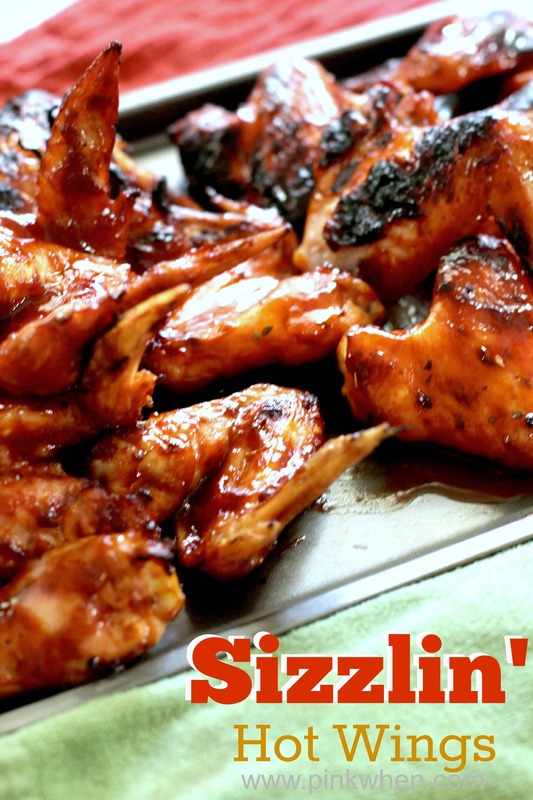 These wings are SO delicious, you are going to LOVE this recipe as much as our family does. It’s not too hot, and it gives your food such an extra punch of flavor. It’s going to be our new secret ingredient, and one we will be passing along to friends and family for years to come. With football season coming up, these are the BEST wings yet! What are you going to cook up with #TexasPete? 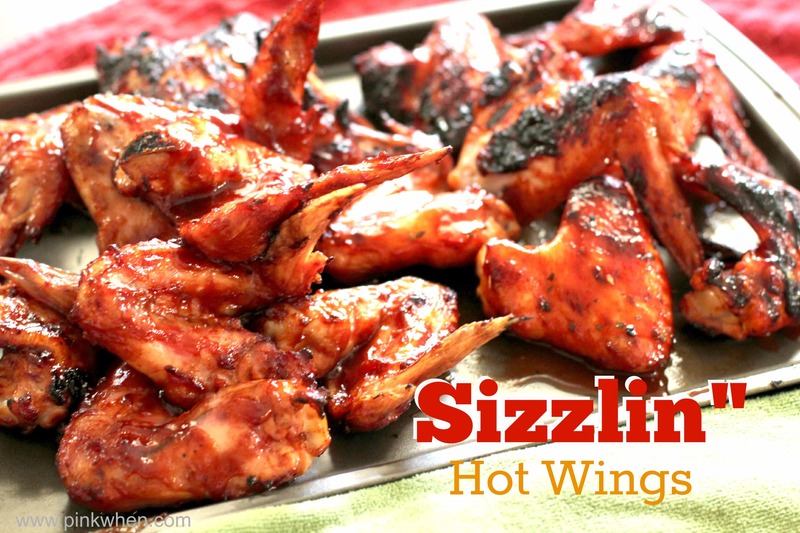 While most hot wings are made in the oven, these grilled hot wings take things up a notch. Set your grill temperature to 350. In a bowl, combine sauce, brown sugar, and honey. Mix thoroughly. 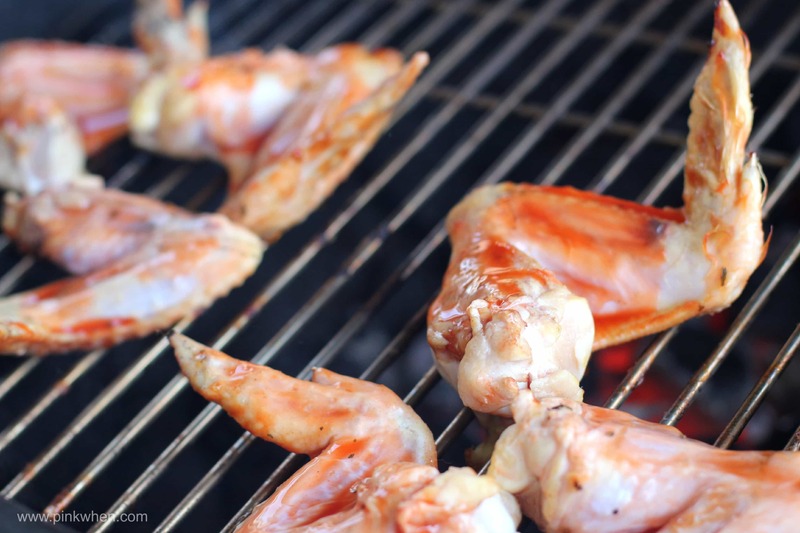 Place the wings on a heated grill. Keep the grill heat at a constant 350 degrees Fahrenheit. Set a timer for 10 minutes and brush on the sauce mixtures. Turn the wings and brush on the mixture every 10 minutes for the 40 minute time period. Once fully cooked, remove from heat and serve hot. You might also like these 25 Amazing Dip Recipes. 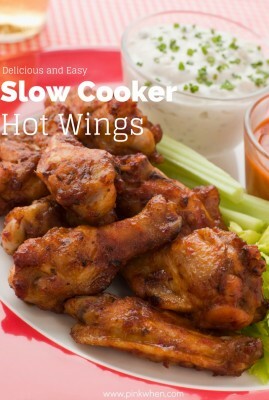 Or these Slow Cooker Hot Wings.